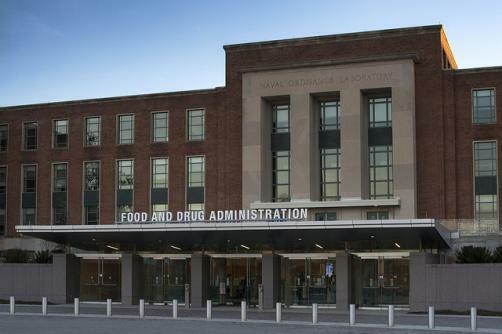 The US Food and Drug Administration (FDA) has expanded a list of products containing valsartan that are to be recalled. The FDA announced an initial recall of drugs containing valsartan, which is used to treat high blood pressure and heart failure, in July of this year after it was discovered that some drugs could have been contaminated with carcinogenic substances. The drug had previously been recalled in 22 countries. Drugs containing valsartan were found to have tested positive for N-nitrosodimethylamine (NMDA) which is considered a possible carcinogen by the U.S. Environmental Protection Agency. The contaminant is often a byproduct in certain manufacturing processes. The recalled medicines have been linked to manufacturing facilities in the Zhejiang province in the east of China. The contaminated medicines were supplied by Zhejiang Huahai Pharmaceuticals who noted that they informed authorities as soon as they identified the impurity. "We published our recall notice at midday on July 13 in China and overseas, and published the U.S. market recall notice on July 14 Beijing time ... all the drug materials for the Chinese market were recalled by July 23," the company said in a statement to the Shanghai stock exchange last month.